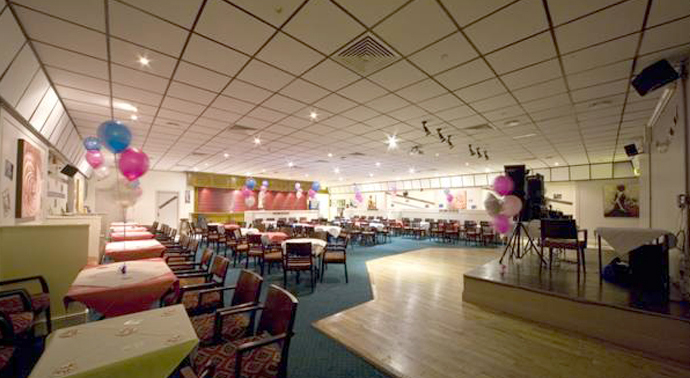 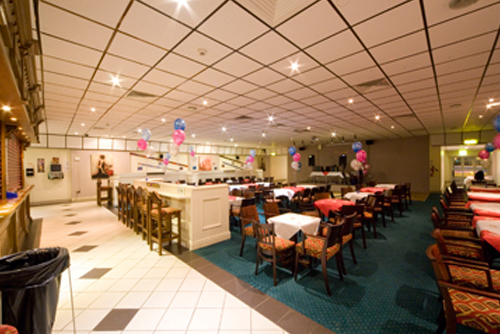 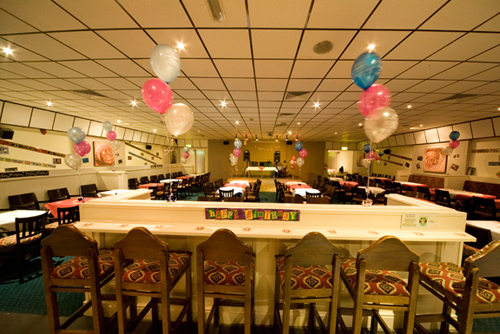 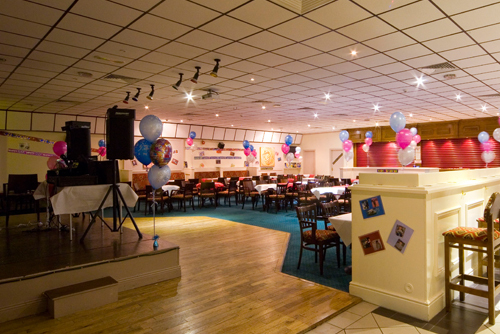 Trinity Sports & Leisure Club was opened in 1985 and the aim of the club is to provide sporting and leisure amenities for the local catchment area. 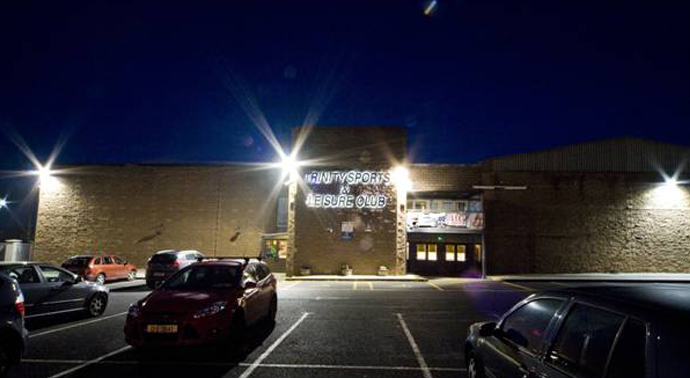 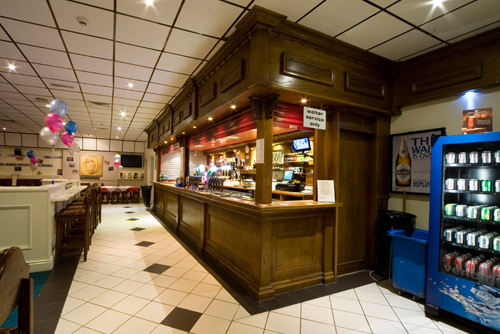 Trinity Sports and Leisure Club is situated in Father Collins� Park, Hole in the Wall Road, Donaghmede and amongst our facilities is a 25 metre swimming pool (swimming, scuba diving classes, pool aerobics, etc. 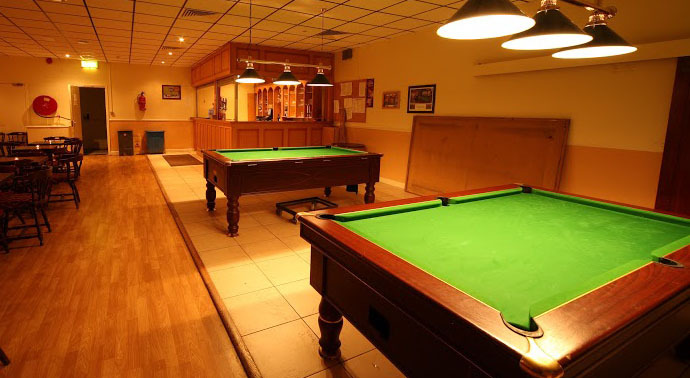 ), a sports hall (indoor football, basketball, boxing, etc) and a couple of lounges which provides entertainment every weekend. 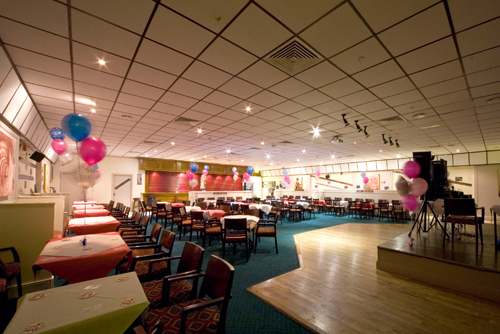 We have a 25m swimming pool and if you can swim there are several in house clubs you can join. 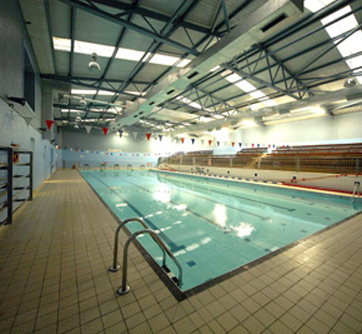 There are also some public swims available. 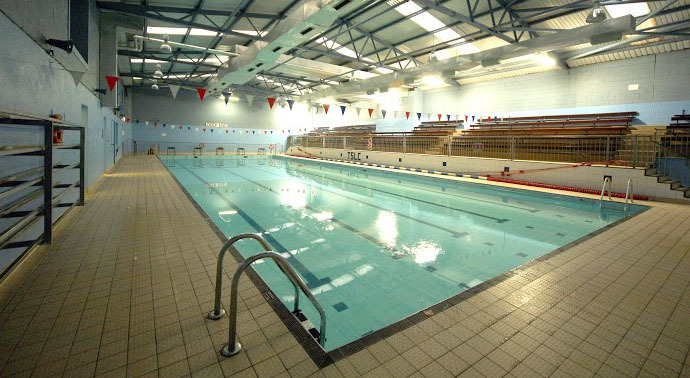 If you cannot swim that is not a problem as there are plenty of swimming classes to teach all ages. 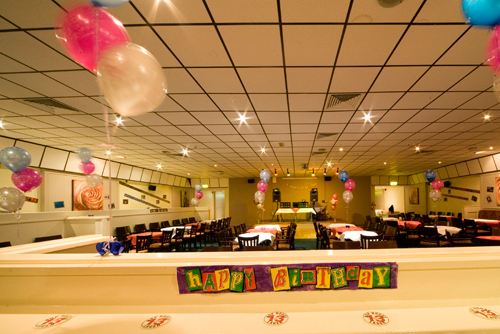 There are also Scuba Diving classes as well as pool aerobics if they should take your fancy. 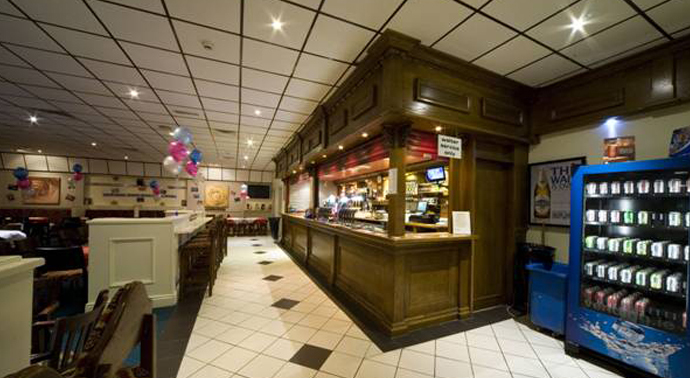 Copyright © 2015 Trinity Sports & Leisure Club.